Congratulations to Hainich National Park, who are celebrating their 20th Anniversary this month! The National Park had an enchanting celebration in Erfurter Kaisersaal. A forest fairy greeted around 200 guests from politics, nature conservation, economy and tourism, who celebrated in the illuminated garden with food, drink and a cello quartet. Hainich National Park was the 13th national park in Germany. It is located in Thuringia, central Germany, and is home hundreds of species of plants, beetles, birds and mammals (including the wolf, lynx, wildcat, badger, roe and red deer). The wildcat in particular is a big part of Hainich National Park. The park proudly hosts a population of 60 wildcats, and is part of the ‘safety net‘ project, where it acts as a stepping stone to re-disperse this endangered species across Germany and other regions of Europe. Hainich National Park is also a partner in the European Wilderness Network, and Hainich WILDForest is embedded in the National Park. This is because it contains the largest, contiguous deciduous forest area in Germany. Around 300 000 people visit Hainich National Park every year, and approximately 20 000 visit the WILDForest. For the past 20 years, these visitors have been able to experience and discover the old-growth beech forests. 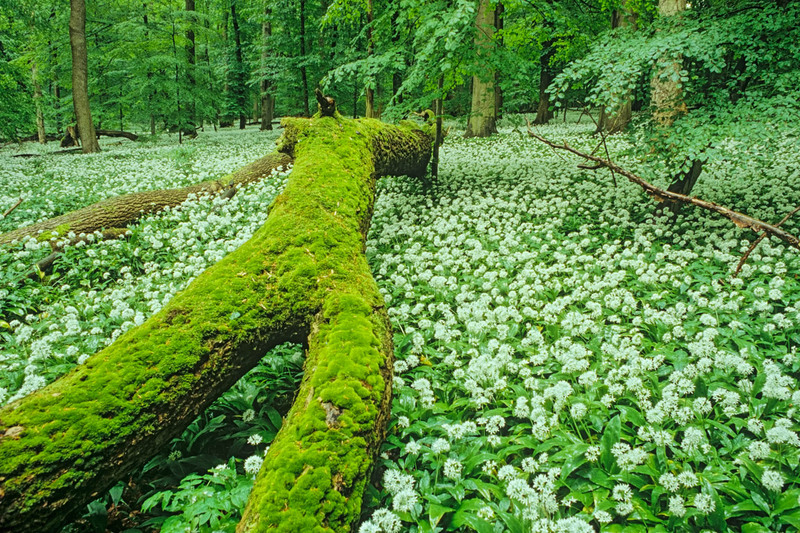 These forests are a relic of the original deciduous forest that once covered Europe. In 2011 the park was designated a UNESCO World Heritage Site, part of the Primeval Beech Forests of the Carpathians and the Ancient Beech Forests of Germany. It remains true to the German National Park motto ‘let nature be nature’. We extend our warmest congratulations to Hainich National Park! And we look forward to visiting Hainich WILDForest in the near future again. Also, download our short report (Wilderness Brief) about Hainich WILDForest here.